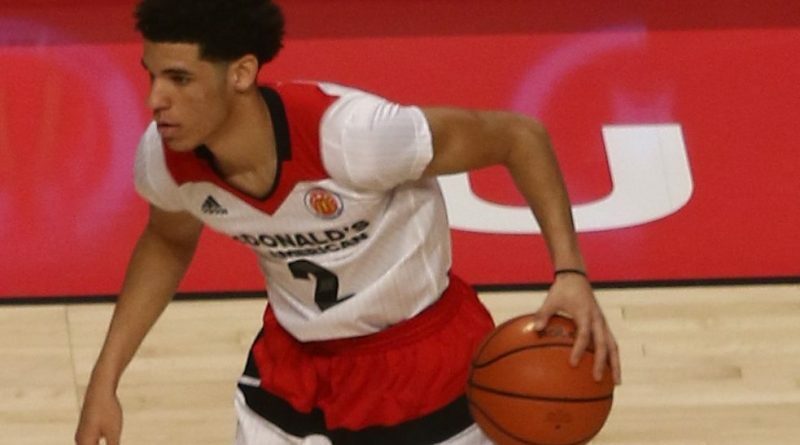 The sneaker business has always been pricey, but former UCLA Point Guard and NBA draft prospect Lonzo Ball raised the bar. The newly revealed The ZO2 Prime is the first signature sneaker under the self-made Big Baller Brand created by the Ball Family. Already the Ball family has been charging 50 dollars for just their signature shirts on their website BigBallerBrand.com. Now the Ball family are charging almost 500 dollars for a pair of the ZO2 Prime. Being independent wasn’t a first option for Lonzo and Lavar Ball. ESPN reporter Darren Rovell would report that Lavar tried meeting with the three top sneaker companies Adidas, Nike and Under Armour, to “license his upstart Big Baller Brand from him” and was unsuccessful. All three companies would back away from negotiates with Lonzo Ball for a sneaker deal. Rovell would say “Never in the history of modern-day shoe endorsements have the big companies all stepped away from a potential top pick nearly two months before the NBA draft.” Many sports fans would critic Lavar for costing Lonzo a potential big money contract with 3 of the top sneaker companies. Now with no backing by the 3 top sneaker companies, Lavar would use the Big Baller Brand and endorse Lonzo sneaker. The ZO2 Prime standard price for 8 to 13.5 is $495, but for sizes 14 to 15 the price increases to $695. With the reveal of the ZO2 Prime, there is also a limited edition version of the sneaker with an autograph from Lonzo and in a clear case with LED lights for the retail price of $995. Like the regular ZO2 Prime, the price increase for the 14 to 15 sizes for $1,195. Lavar on the Fox Sports 1 show Undisputed with Skip Bayless and Shannon Sharpe, would say that over 495 sneakers have been sold. The sneakers have yet to be released and the purchases are preorders. Reports from Kicksonfire.com says that the sneakers are expected to begin shipping by November 24, 2017. 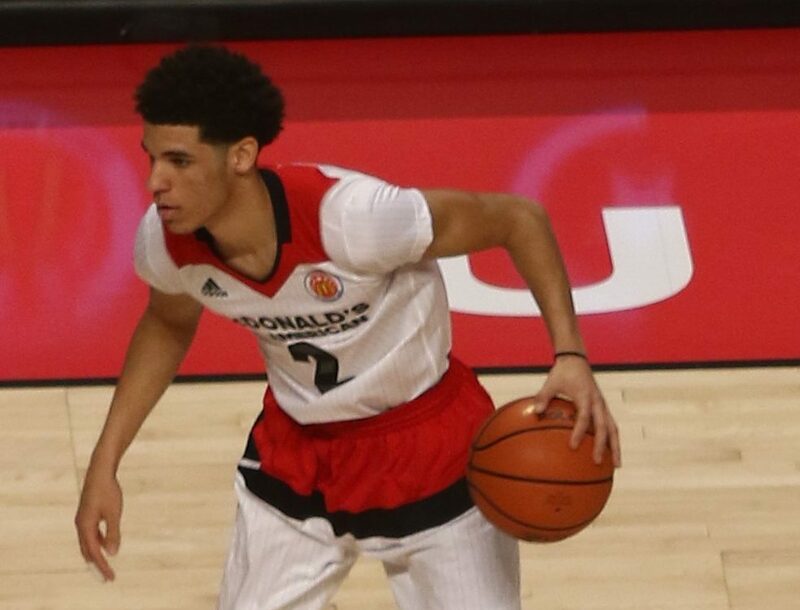 As of now, Lonzo is projected to be a top five draft pick for the 2017 NBA Draft.